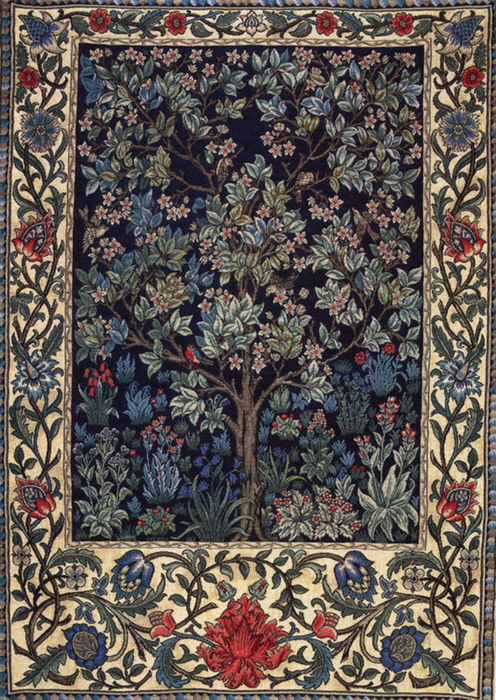 We are glad to offer you the large selection of medieval tapestries from different European manufactures. 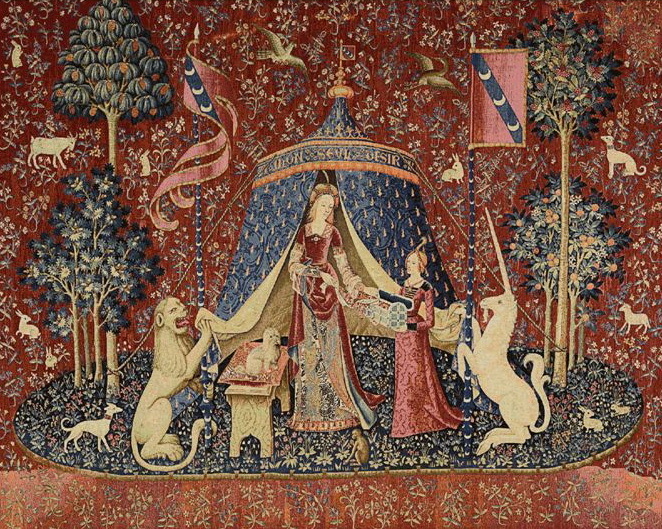 The wall tapestries represented here depict medieval pictures of castles, pictures of knights and fair ladies. 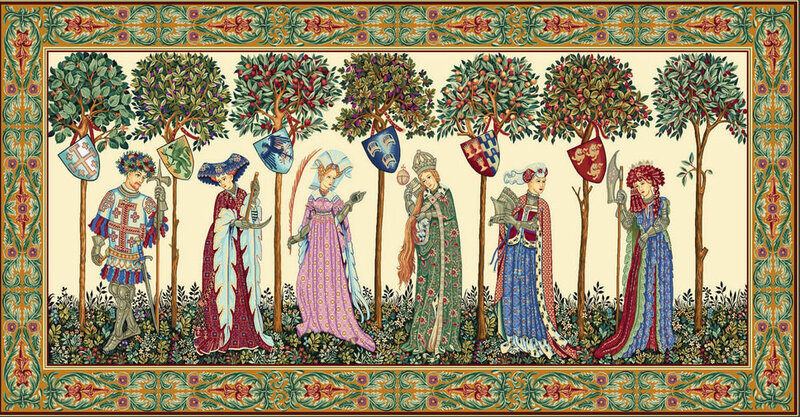 One of our best selling medieval tapestries is the reproduction of The Accolade painting by Blair Edmund Leighton (Medieval Knighting Ceremony). 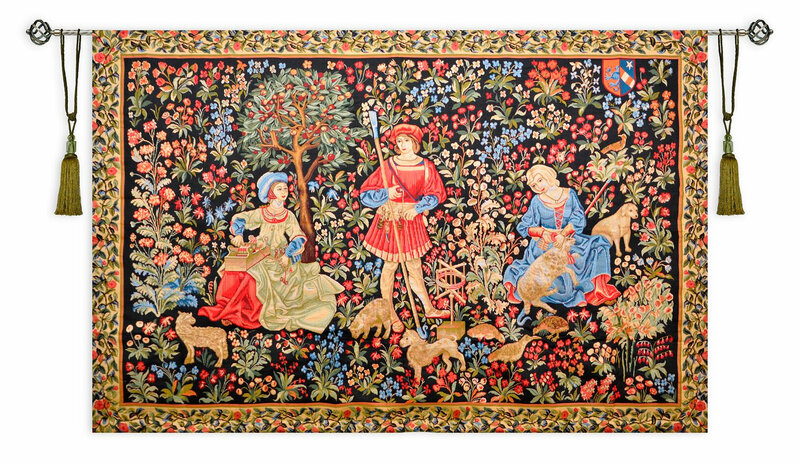 Bring a romantic spirit of The Middle Ages to your home decor with our medieval tapestries! 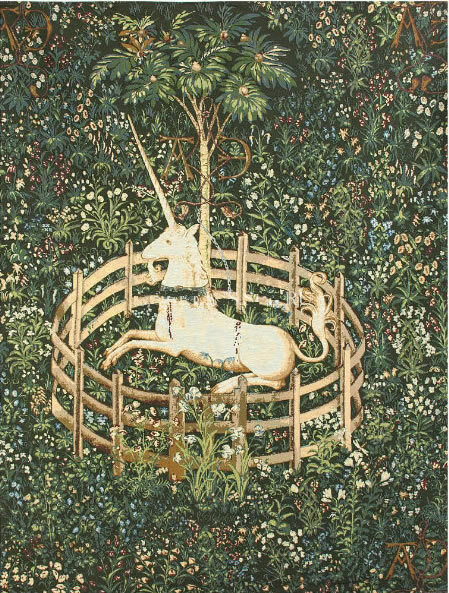 Great addition to any wall tapestries collection, any medieval tapestries collection or any medieval pictures collection! 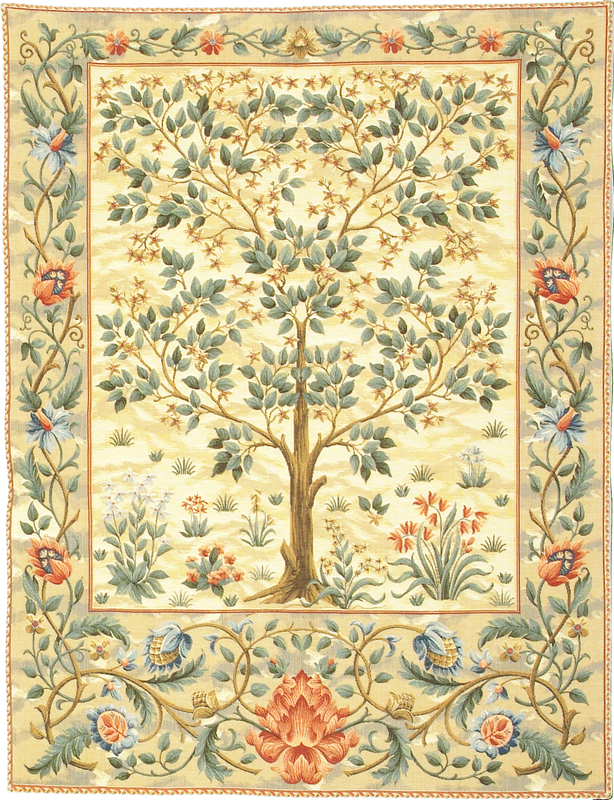 also available in size: H28" x W48"
Size 3: H80" x W56"